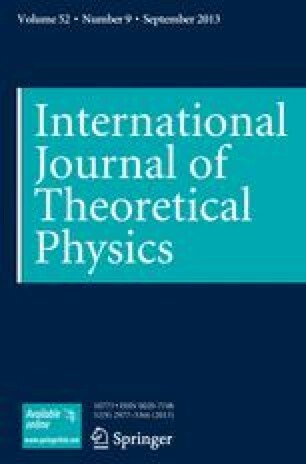 Conservative logic is a comprehensive model of computation which explicitly reflects a number of fundamental principles of physics, such as the reversibility of the dynamical laws and the conservation of certainadditive quantities (among which energy plays a distinguished role). Because it more closely mirrors physics than traditional models of computation, conservative logic is in a better position to provide indications concerning the realization of high-performance computing systems, i.e., of systems that make very efficient use of the “computing resources” actually offered by nature. In particular, conservative logic shows that it is ideally possible to build sequential circuits with zero internal power dissipation. After establishing a general framework, we discuss two specific models of computation. The first uses binary variables and is the conservative-logic counterpart of switching theory; this model proves that universal computing capabilities are compatible with the reversibility and conservation constraints. The second model, which is a refinement of the first, constitutes a substantial breakthrough in establishing a correspondence between computation and physics. In fact, this model is based on elastic collisions of identical “balls,” and thus is formally identical with the atomic model that underlies the (classical) kinetic theory of perfect gases. Quite literally, the functional behavior of a general-purpose digital computer can be reproduced by a perfect gas placed in a suitably shaped container and given appropriate initial conditions. This research was supported by the Defense Advanced Research Projects Agency and was monitored by the Office of Naval Research under Contract No. N000 14-75-C-0661.